Have you noticed? Ayurveda is starting to gain more momentum in the mainstream–from Goop to Hillary Clinton to Oprah–people are curious what this science is and how it applies to their health. 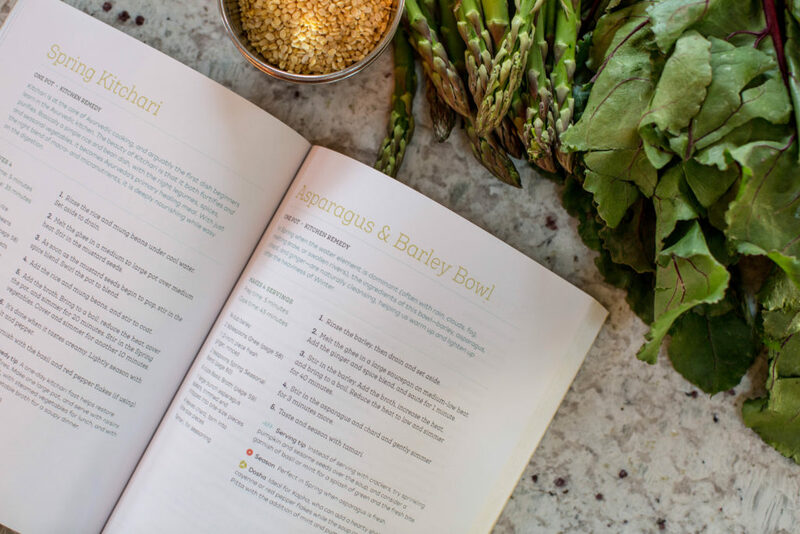 There has been a great run of new books coming out this year exploring food and self-care, and there are two that have really caught my eye: Laura Plumb’s Ayurveda Cooking for Beginners and Susan Weis-Bolhen’s Ayurveda Beginners Guide. I find the most talented teachers are the ones who are able to take complex topics and distill them down to the essence. I’ve long admired Laura Plumb and her ability to speak so poetically about Ayurveda and how to anchor it into your life…watch her video lecture at Vaidyagrama, you’ll see what I mean! I’ve also been a longtime reader of her blog, Food-A Love Story, and have found myself returning to her recipes when I’m compiling a retreat menu or cooking for clients. So when her book came out, it was a joy to add this to my collection. 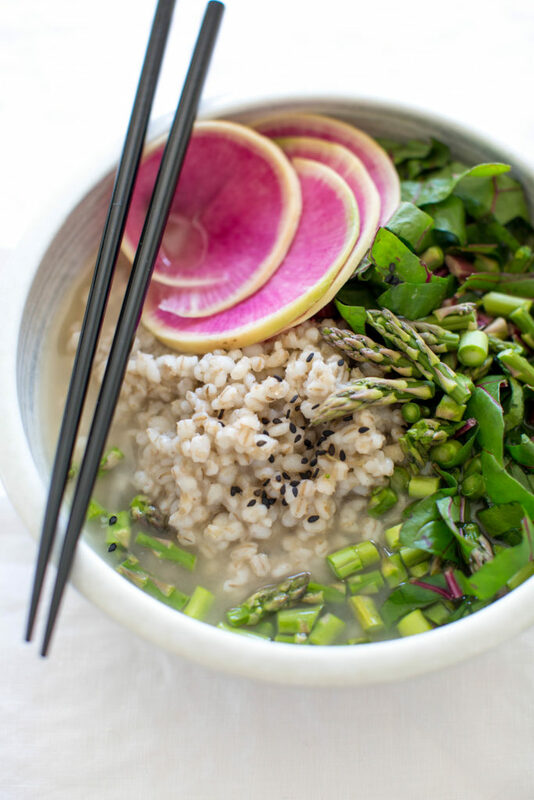 This spring, her Asparagus & Barley Bowl became a go-to. 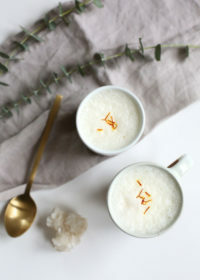 The inclusion of pungent, bitter and astringent tastes make this recipe ideal for balancing springtime Kapha when the water element is dominant (think spring showers, melting snow, fog and swollen rivers). 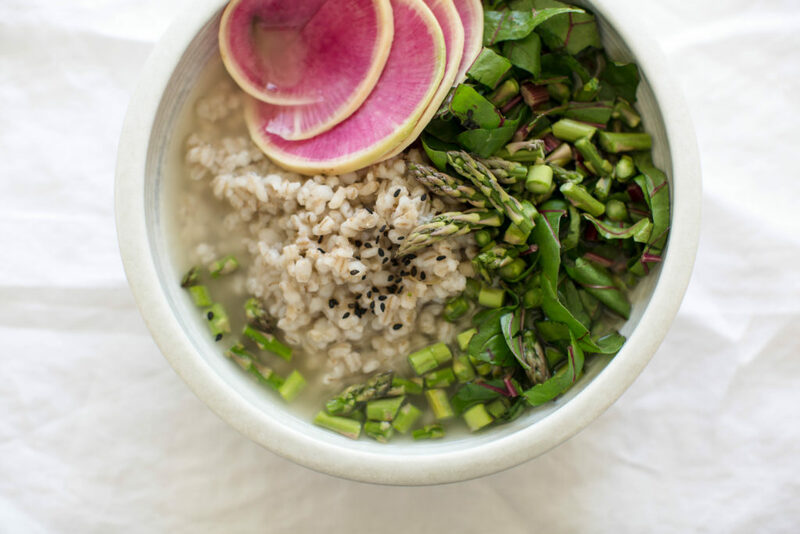 The ingredients of this bowl – barley, asparagus, chard and ginger – are naturally cleansing, helping us to warm up and lighten up after the heaviness of winter. Since we’re heading into summer, this bowl is still a wonderful option to enjoy, but consider minimizing the ginger and cayenne in the spice blend to accommodate the increase of Pitta in warmer weather. 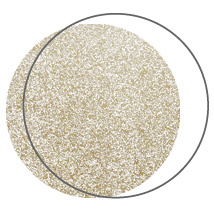 Laura’s book has lovely spice blends for each season where you can explore this in more detail. Be sure to order a copy of Ayurveda Cooking for Beginners for your kitchen! 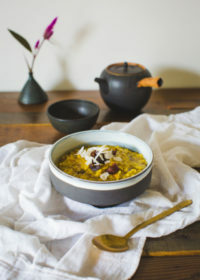 To make the barley bowl’s broth base, melt the ghee in a large soup pot over medium heat. Stir in the spices and sauté for one minute. Add the onion, carrots, celery, and water. Increase the heat and bring to a boil. Cover the pot, reduce the heat to low, and cook for 2 hours. Turn off the heat. Once the broth cools, add the shoyu. Strain and pour the broth into mason jars with airtight lids. Keep in the refrigerator for up to five days or use fresh for the bowls. Rinse the barley, then drain and set aside. 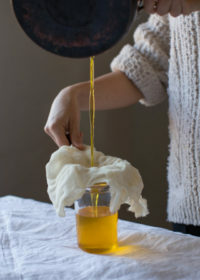 Melt the ghee in a large saucepan on medium-low heat. Add the ginger and spices and sauté for 1 minute. Stir in the barley and add the broth, increase the heat and bring to a boil. Reduce the heat to low and simmer for 40 minutes. 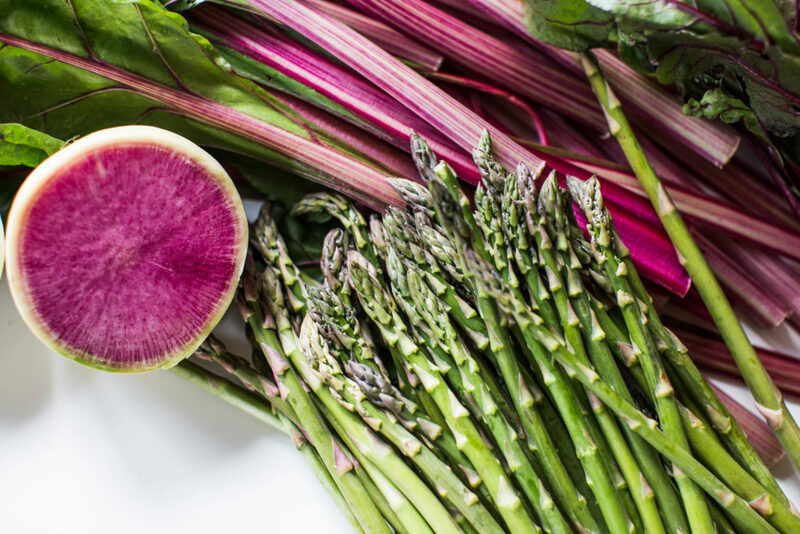 Stir in the asparagus and chard, and gently simmer for 3 minutes more. Taste and season with tamari. To serve, consider adding a sprinkling of sesame or pumpkin seeds over the soup and garnish with fresh basil, mint or cilantro. I added some fresh thinly sliced radishes for an extra bite. Note: In Laura’s book, the spice blends in both recipes can be made in advance and used in a variety of recipes.